This very well taken care of home rests on almost 1/2 acre. It features 3 bedrooms with 3 full baths. Mammoth 4 car garage with 3 garage door openers with remotes. The garage is 23ft deep. 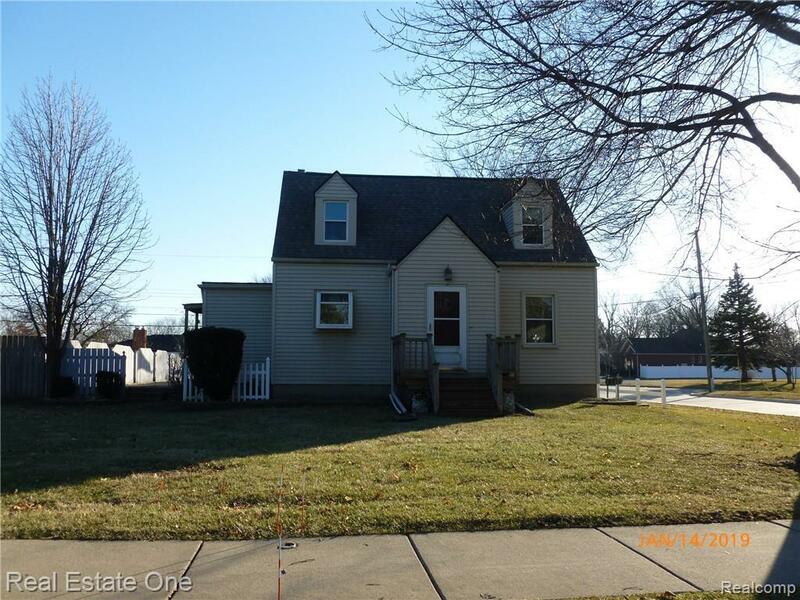 This home has many updates to include the roof (2016), siding(2002), family room insulation installed in crawl(2013),Newer kitchen in (2012) with garden window, Upstairs bar/Kitchen(2011), Circuit Breakers.The main floor bedroom has its own Full Bath. Wet bar in basement (pool table to stay) A huge deck is off back of home (12 x 45) with a special place for a Hot Tub with wiring. Very convenient Parking, Garage and driveway is off Koch Rd so you do not have to back out onto 15 Mile Rd.